Ahead of summer 2018, camps in the New York area will offer up to 30 counselors Youth Mental Health First Aid training (YMHFA). These staff members will receive certification and partake in ongoing development throughout the summer with their camp’s social worker. Select trainings will be provided in partnership with Westchester Jewish Community Services (WJCS), and staff will learn crisis management, active listening and communication skills, and more. FJC’s diverse network of camps share many commonalities in the area of camper care, and grow from working together. Camps have solid protocols set up for on-boarding campers and addressing issues, but there is still much room for engaging the entire camp staff in creating a caring, supportive communities. 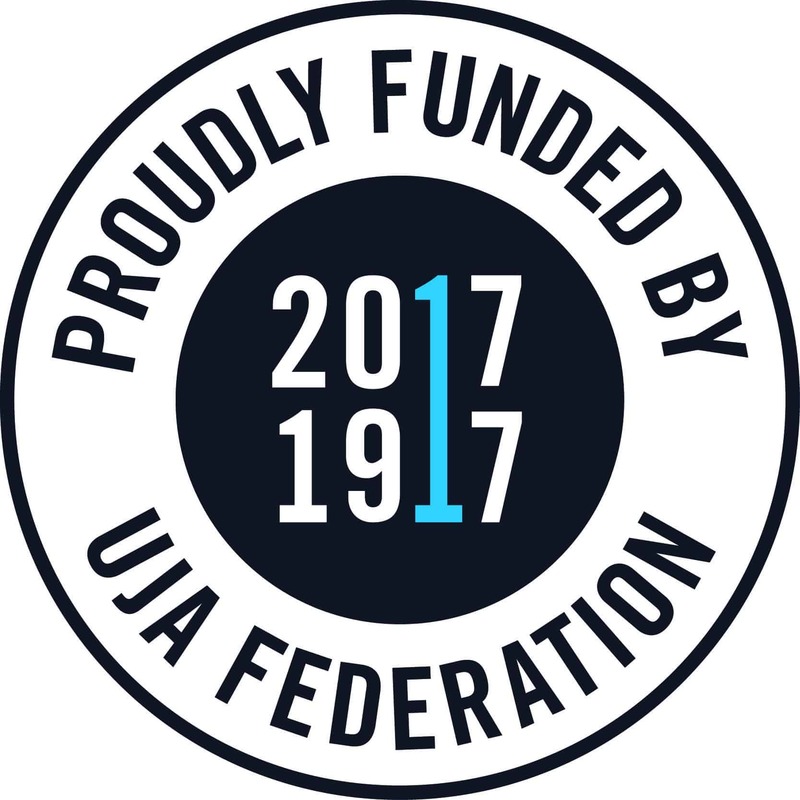 Curriculum for the training may include: building resiliency in campers and staff (especially teens), non-verbal communication training, crisis de-escalation, reviewing and applying the YMHFA action plan, self-care, para-verbal communication (tone, volume, cadence), and most of all – reflection. 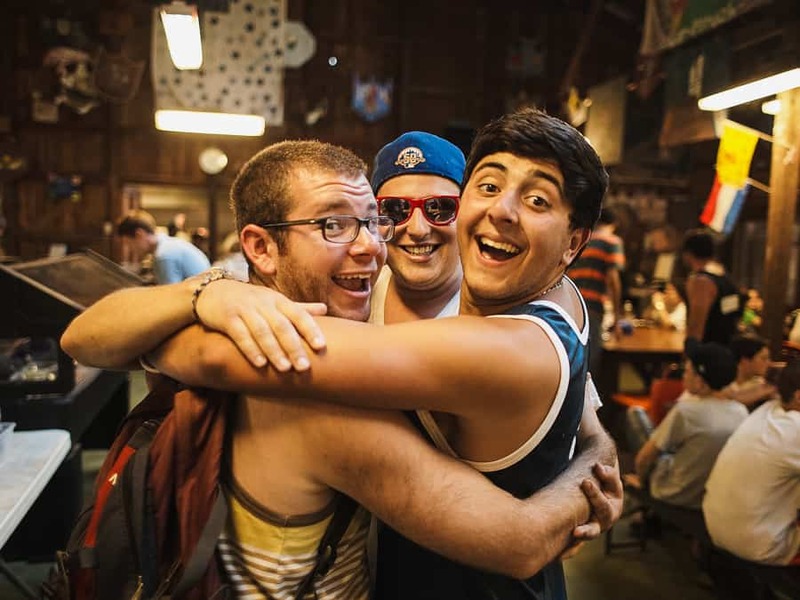 The camps participating are Camp Ramah in the Berkshires, URJ Crane Lake Camp, and Young Judaea Camp Tel Yehudah. 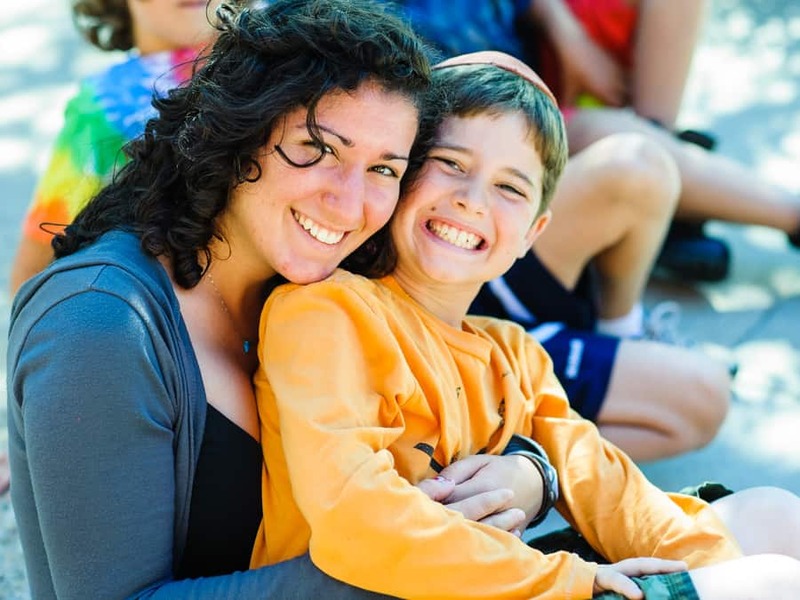 To learn more about the Mental Health and Wellbeing at Camp program, please contact FJC’s program manager, Jill Goldstein Smith, jill@jewishcamp.org.